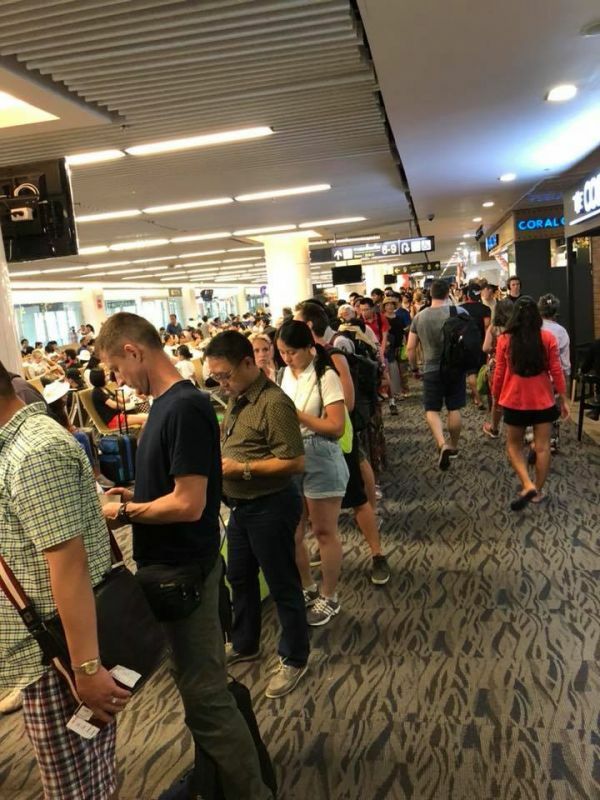 PHUKET: Officials from Phuket International Airport have today (Feb 19) issued a press release in response to a post made on social media yesterday (Feb 18) regarding uncomfortable conditions in the airport’s Domestic Terminal. 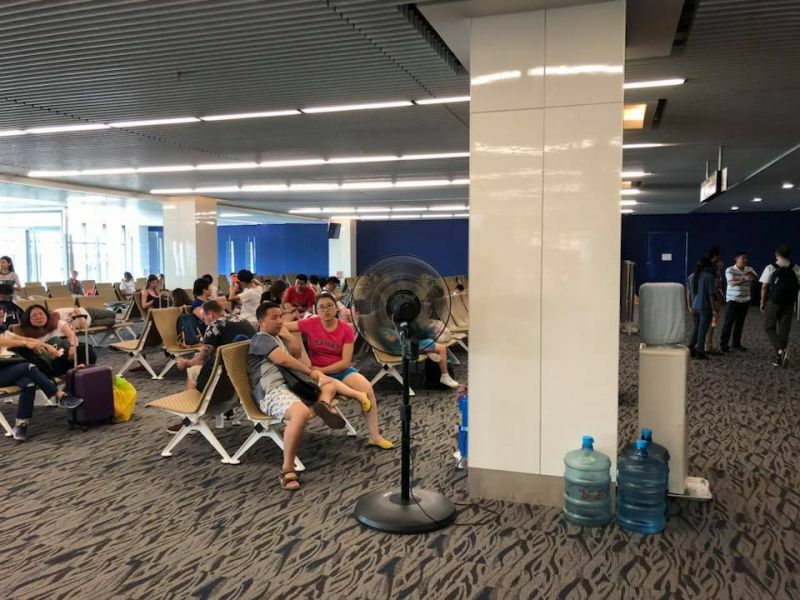 The response came by an official notice posted by AoT on its Phuket International Airport Facebook page following a post made on the Facebook page of ‘Paithoon Tou Monpanthong’ yesterday (Feb 18) regarding the lack of air-conditioning within the Domestic Terminal. The post made by Paithoon Tou Monpanthong, which has so far garnered over 1,500 interactions and nearly 600 shares, read; “Let’s share an experience which we hope will reach someone responsible. “I have been to Phuket International Airport many times. Sometimes I have to face unsuitable service staff at airport. Please improve the service given to passengers, please. “I am writing this because I feel so sorry for the tourists. The air is as hot as a sauna room and there is a smell. There were some fans blowing the air instead air-conditioning. I was there, too. “There were a lot of people inside,” it said. 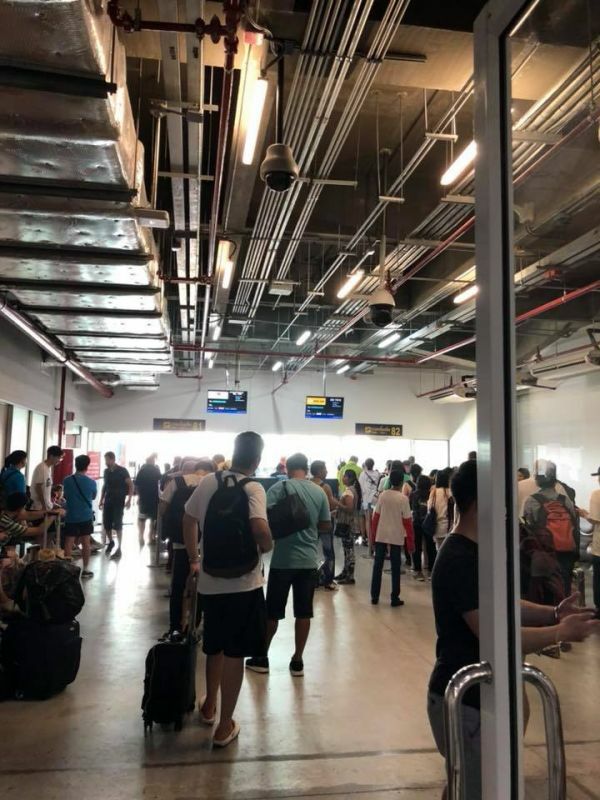 The post continued,” The staff said to foreigner passengers in Thai that they were being tested because they are leaving. Some staff also made angry faces to tourist who were trying to relax. 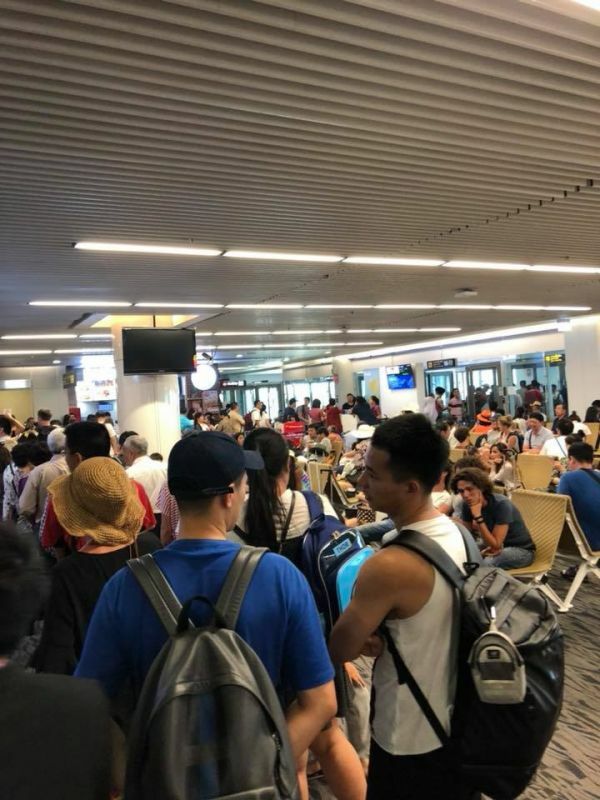 “This airport is supposed to be of an international standard, this is why people keep complaining on social media,” the message concluded. The press release issued by the AoT today read, “There were a lot of passengers at this moment. Also, the air-conditioning at the Domestic Terminal is still being fixed as it is not working well. “Right now staff are working to fix the problem by placing fans inside the departure lounge. We have ordered new air-conditioning units but that takes time. One last reason that tourists can't wait to get on a plane and leave this place. 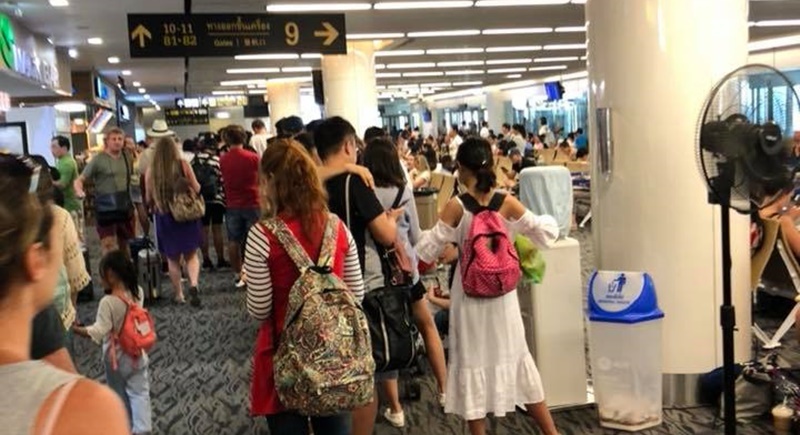 It is a shame that tourists first and last impressions of Phuket usually occurs at this poorly managed airport. Crap customer service from people with crappy attitudes. I agree, this place needs international mentors, because regardless of what AoT might say or think, they are doing a pathetic job.